"The 2014 Martelo is produced with the grapes from their oldest vines, mostly Tempranillo, put through a cold soak after alcoholic fermentation then in barrique for a slow malolactic fermentation of 96 days. This was followed by an élevage in 80% American and 20% French oak barrels for two years, during which time it was racked four times. It has incredible aromatics with surprising notes of beef blood, iron and meat with tons of fruit, as Martelo is the vineyard where they find more fruit. This is a very elegant, aromatic and fine Rioja (they decided to bottle it in a Burgundy bottle) and it's not a coincidence, because that is what they are looking for. 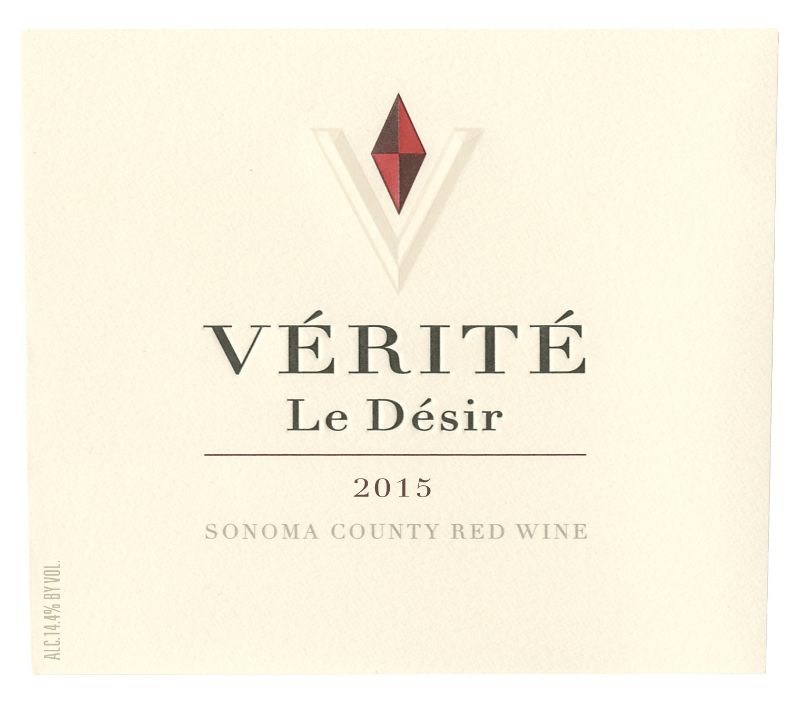 The palate follows the same path of finesse, balance and freshness. A very impressive Rioja. Bravo! 80,000 bottles produced. It was bottled in July 2017. It will be released in mid-2018. This second ‘Martelo Vintage’ stands out for a growth cycle with very suitable weather that met the expectations of a great vintage. We picked during the first week in October, looking for the highest aromatic expression of the grapes from the selected plots. Green pruning and cluster thinning allowed us to produce a wine with an excellent balance in alcohol content and acidity, with outstanding intensity and typicity of varietal aromas. 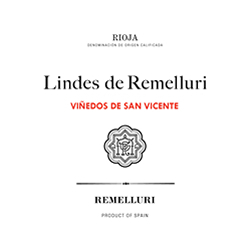 95% Tempranillo, 5% Mazuelo, Garnacha and even Viura, representing the vineyard’s own traditional blend. 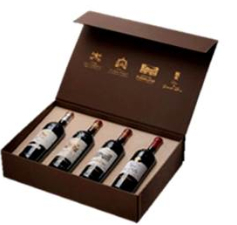 The winemaker, Julio Sáenz, selected the Martelo, Camino de la Iglesia and Las Cuevas estates for this wine. 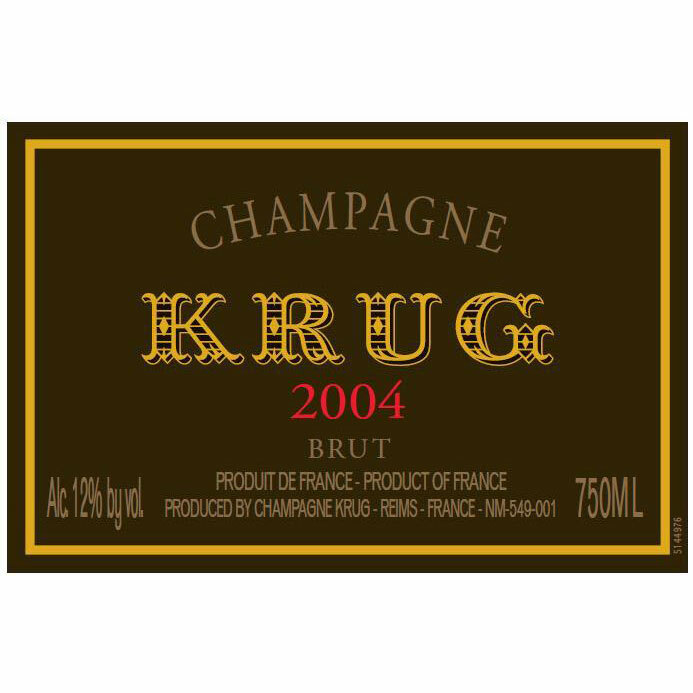 Their vines are over sixty years old, distributed across northsouth facing slopes, with good exposure to the sun and wind, achieving balanced ripeness and magnificent condition. The grapes were collected in 20 kg (44 lb) tubs and remained in refrigerated platforms in the winery until they reached a temperature of 4ºC (39ºF). After destemming and crushing, the grapes were vatted for nine days at a temperature below 10ºC (50ºC); a cold soak to highlight their particular characteristics. After alcoholic fermentation, 100% of the wine underwent malolactic fermentation in barrels for 96 days in new American and French oak, with weekly bâttonages. It was aged for 24 months in 80% American oak barrels and 20% French oak. The wine was racked four times employing traditional methods. It was bottled in July 2017. The structure and elegance of the Martelo 2014 makes it a perfect food companion. Long in the mouth, it is perfect with braised and roasted meats, as well as game and cured sausages. It stands out for its ruby-red intensity. Clean and bright, it shows a marked garnet-red rim. The nose reveals very intense red fruit, raspberries, cherries and cranberries, enveloping balsamic and spicy aging notes: vanilla, liquorice, dark chocolate and cloves. 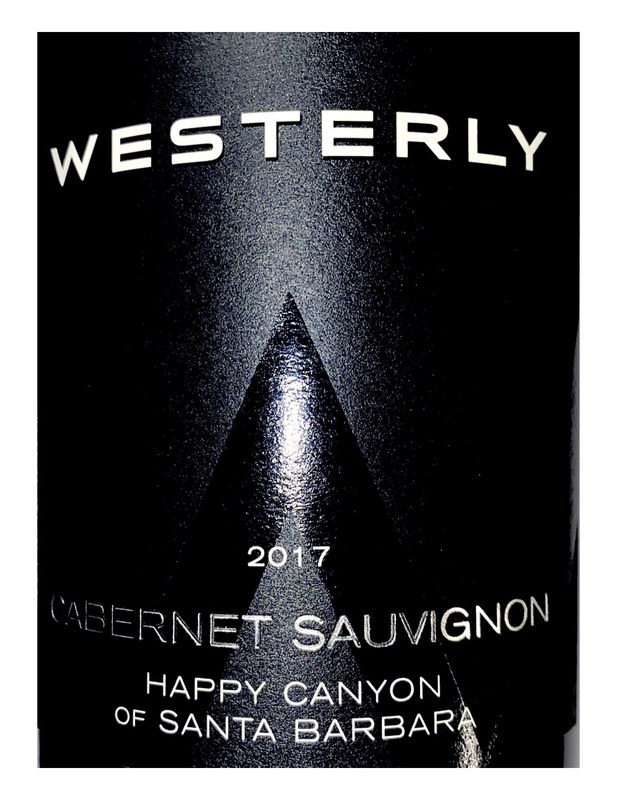 Outstanding freshness and balance in the mouth, coupling a pleasant acidity with silky, fatty tannins that give it a good structure and a pleasant mouthfeel. Long, well-balanced aftertaste, promising great persistence over time as it ages in the bottle. The wine’s structure and elegance makes it an ideal food companion. The longevity in the mouth makes it perfect with braised and roasted meats, as well as game and cured sausages.